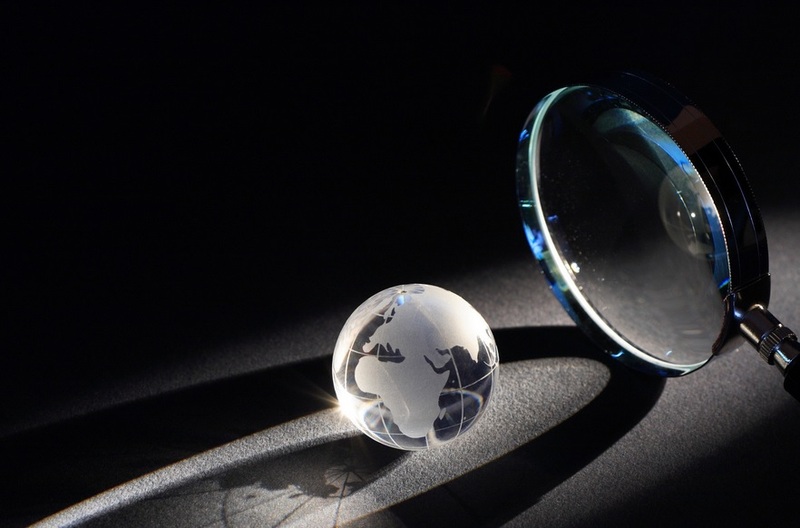 Historically, Private Investigators in the UK are largely overlooked for mainstream investigation. Eclipsed by what was once the greatest Police force in the world, their market was limited. This was due to the commonly accepted reality that the Police would investigate and solve, successfully or not, anything that the general public could throw at them. But, what now? Budget cuts, depleted resources and uncertainty across the UK Police Service pose many businesses and corporations a big problem – how do they get the Police to investigate the issues happening within their business? Are they equipped to deal with time-consuming issues such as fraud, employee theft and ‘scamming’ in the same way as they did of old? The short answer is no. The introduction of the Action Fraud website in 2009 was designed as a ‘one stop shop’ for cases of fraud, both for the private consumer and businesses. It allows the self-reporting of cases, which are then referred to the relevant Police force for a line of enquiry to be identified. This could often take days or weeks, if it was referred at all. Once a case does meet the referral criteria, there are no dedicated departments in most forces anymore. Hi-tech crime units no longer have the funding to forensically examine every computer or electronic device they receive and Scene of Crime Officers are in very limited supply. The local bobby will no doubt make a very earnest, though badly resourced attempt to assure and investigate, all whilst no doubt ruing the missed opportunities. Police Detectives and uniformed Constables across the land will refer to what’s known as “the golden hour”. Rarely does a serious incident briefing go by, without the Senior Investigating Officer referring to it. This is the initial period of time (not necessarily an hour, sometimes more) that the team has to secure the best possible evidence. What you can’t ignore is that this principal applies to all types of crime, no matter how big or small. And so, to the point of the article. As investigators, how can we exploit this golden hour and use it in the best possible way? From 2015, Private Investigators in the UK are to become accredited and monitored for the first time. It is slowly becoming a mainstream occupation, as the Government realises that a solid network of investigators throughout the country could help relieve the pressure on the UK Police Service. The initial investigation of fraud or its associated offences, properly conducted by an accredited investigator prior to referral, would allow the Police to later exploit the lines of enquiry and detect crime. This would allow businesses to see criminal convictions against the suspect, as well as allowing compensation orders to be served on conviction. Good evidence, secured as early as possible also drastically increases the chance of successful civil cases. This is the change I expect over the coming years, as more businesses seek to take control and employ investigators to gain positive results. In 2011, it was estimated that over £2 billion in the UK insurance sector alone, was lost through failure to collect surveillance evidence. Since then billions have been saved or recouped, across all business sectors, by the work of private investigators. The accreditation of investigators is long overdue in the UK, by comparison the Association of Certified Fraud Examiners in the US and Canada was founded in 1988. Whilst the UK does have associations requiring membership, such as the Association of British Investigators founded in 1913, there has been no previous requirement here to be certified or accredited. A good friend of mine and former Police Officer, is now a private investigator in Canada. He has taken to the role as second nature, as Police Officers would be expected to do in this field. As an occupation, he tells me that it is more widely accepted and not limited to the image of a lone obsessive, hunched in their car taking pictures of local crooks or cheating wives and husbands. There will be a conscious shift here, to match the work undertaken by firms across the Atlantic. Most importantly, the upcoming shift in the role of the private investigator is backed by UK parliament and relevant discussions feature on the parliament.uk website. Including that of evidence presented in court and how it is more commonly accepted as ‘expert evidence’. This will only increase with the introduction of accreditations. The question to ask is, if the Police were to offer an enhanced service at a cost, would you pay to significantly increase your chances of a successful detection? In most cases, especially for financial crime, we imagine the answer is yes. However, traditionally this is probably seen as unethical and doesn’t fit with our model of policing. Now the accreditations are compulsory and an investigative brain becomes more important, the chances are you will often be employing an ex-Police officer to conduct your investigation anyway. If not, then a very skilled investigator who has demonstrated the same levels of competence in both method and application of their techniques. The initial evidence is vital in any investigation, but never as important as it is now. In the UK, it is time for businesses and private investigators to step up and seize it, to prevent it being lost forever. BAR investigations are a team of ex-Police investigators offering security consultations and all types of investigation to businesses and private individuals, predominantly in the North of England. Relatively new to the private sector, we possess many years of experience in most areas of investigation and security planning. We undertake work across all sectors of business, both domestically and internationally with worldwide partners and colleagues. We consider our investigators to be particularly proficient in the recognition and acquirement of relevant evidence and its application to case files.